The festive season is nearly upon us and at Charli Says my clients are asking for Christmas content marketing and social media planning. Well don’t worry … we still have plenty of time to get organized and in this article I’m going to give you 5 quick social media ideas for Christmas. 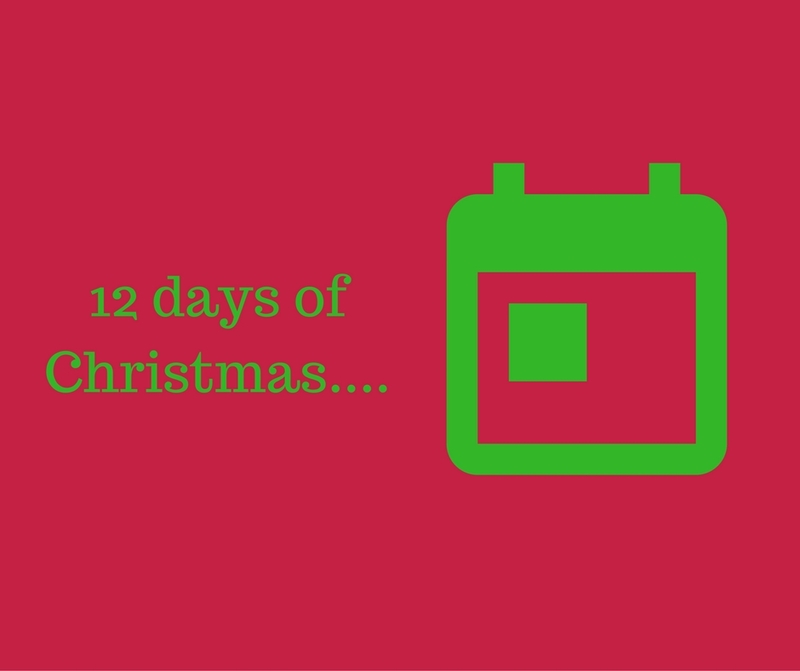 But first.. the science bit … why are we running social media contests around Christmas? TIP- Take it from me, you need to set proper rules for your photo contests or there will be anarchy! You also need to set up a proper voting form and not rely on likes as an indication of a winner. Facebook photo likes can easily be purchased so this is not a fair indication of a winner. 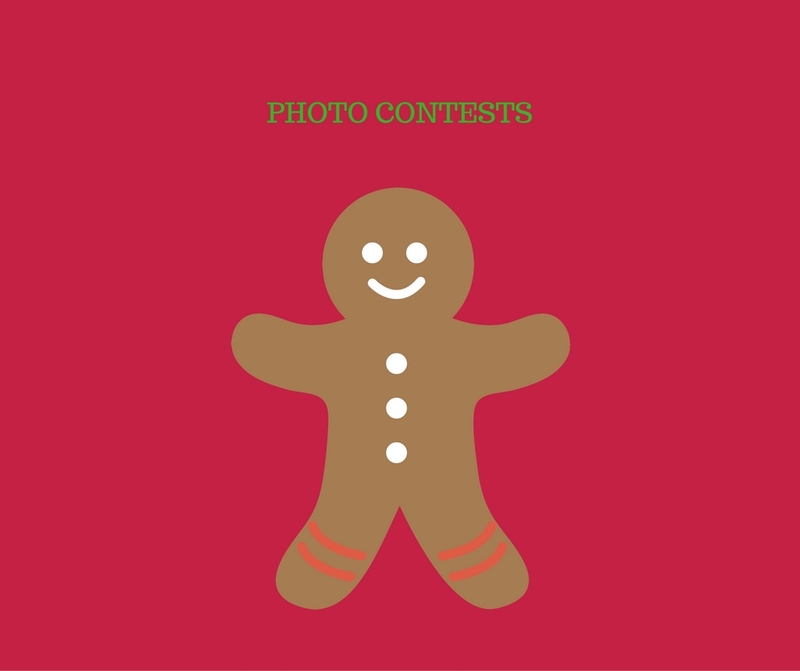 Upload a funny Christmas photo to your Facebook page and ask your social media audience to create a fitting caption for it. This will encourage likes and comments to your page plus get some great brand exposure if you pick the right image. 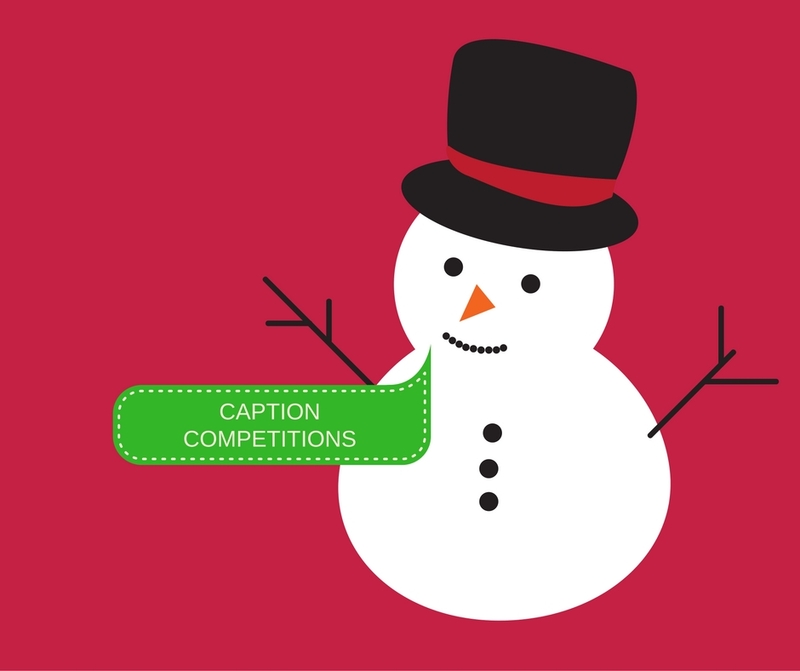 Be clear in your rules that you will be picking the winner and featuring their chosen caption on your page in the Christmas week. In my experience for the “low effort participation contests” it is not always necessary to give prizes so maybe make this one #JustForFun. TIP- The more on brand the photo, the better this will be for your business. Perhaps it’s a funny photo of your boss eating mince pies or Santa using one of your products! This contest will increase engagement on your Twitter account plus you can also feature the prize on your pages during the New Year period to add extra sparkle. TIP- If your company is selling tangible products like beauty, fashion or electronics then you can feature one of your products and users can tweet you the reasons why they should win it. TIP- Don’t save your best giveaway until the days before Christmas. If your audience sees that the discounts are increasing, they will all wait until the end of your promotion to enter. Plus if you are sending tangible goods you may not have time to efficiently handle the orders! Using an app suite like Woobox, encourage fans to submit their Christmas message for your Facebook page. Remember that the winner needs to be the one with the funniest or most original video. Of course, bonus points for fans that actually feature your product or brand in their video. If you sell coffee then perhaps they are drinking it, rapping about it or standing by one of your coffee shops! In my experience, video contests need to offer a bit of a sweetener to get participants. This is because they take a little more effort than a photo contest. Therefore if you are planning to run a Christmas video contest be sure that your prize is tasty enough to get entries. TIP- Be sure to write your rules before you begin. 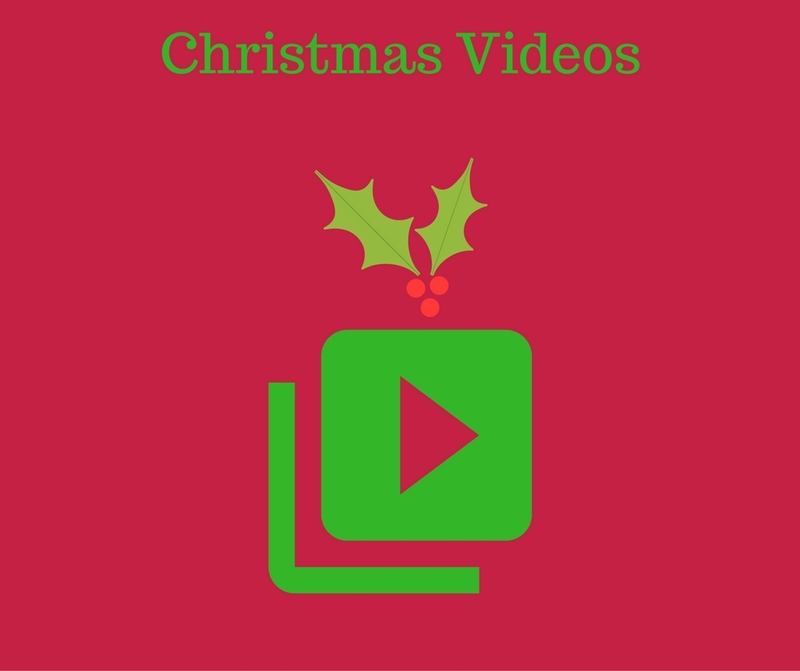 For example, videos should not be more than 60 seconds, must be filmed in reasonable quality, submitted by a certain date and a winner will be picked by your brand or via a voting process. 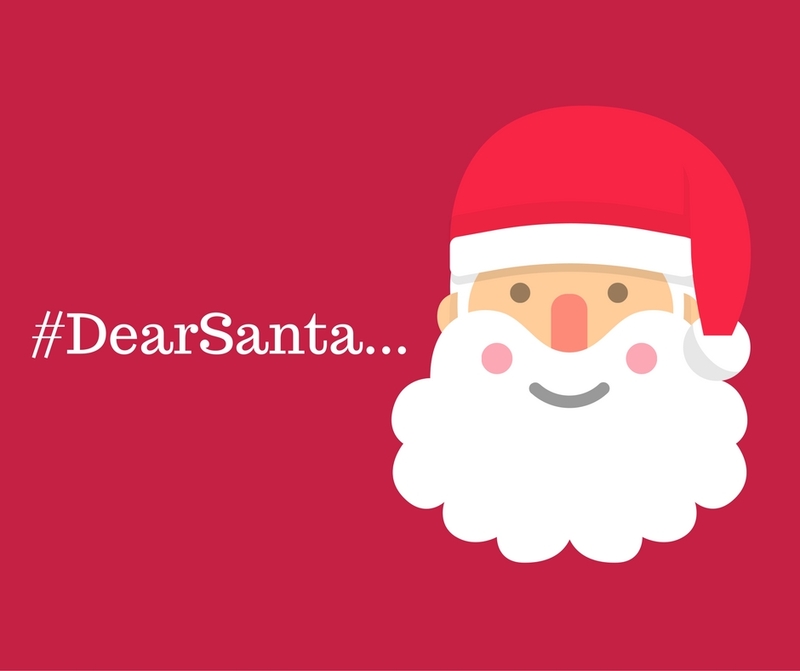 So there you have it… 5 quick social media ideas for Christmas. Which one will you try? Tweet me @Charli_Says and let me know.